Why Is Liechtenstein an Attractive Country for Investors? Liechtenstein is chosen by many foreign investors who want to start a business in a country where they can benefit from incentives granted by the local authorities for the commercial entities. The small country situated between Austria and Switzerland is known mostly for its capital, Vaduz, that is a financial center interconnected with other important cities all over the world. Liechtenstein has a secure and developed financial sector, an attractive insurance industry, investment funds, and an asset management sector. The process of company incorporation in Liechtenstein doesn’t take long if all the documents are properly submitted and it can last a few weeks. The foreign entrepreneurs must choose the right type of company to establish considering various aspects such as the share capital, the objectives and the total number of shareholders. - trust enterprise, which is also a specific business form available in Liechtenstein. A form of business specific to the small and medium businesses is the limited liability company (Gesellschaft mit beschränkter Haftung or GmbH) which has to be established with a minimum capital share of EUR 30,000. This type of company can be used for commercial and non-commercial activities, will have a board of directors and it needs a local registered office. In case you need a virtual office for your business, our company formation specialists in Liechtenstein can offer you a registered address where you can find everything you need. Another type of company you can open in Liechtenstein is a company limited by shares, for which you need a minimum share capital of EUR 50,000. 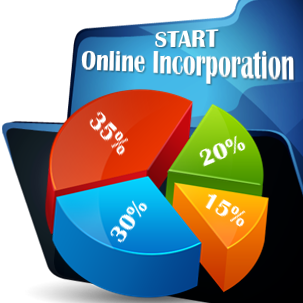 The company formation process is similar to that of an LLC and the main difference between the two types of companies is that the private limited company has an increased transferability of shares and a larger capital. The corporate tax to be paid by both types of companies is the same - 12.5% and both need minimum one shareholder and a registered office. The foundation cannot be used for international commercial trading, but as a holding company or investment holding company. It doesn’t need a board of directors or shareholders and the minimum share capital is EUR 30,000. Besides the corporate tax, it must pay a net assets tax at a rate of 2.5% and it needs a registered office. The establishment can be used for commercial activities, as a holding or investment company, and it needs a minimum share capital of EUR 30,000. The trust enterprise can act as a holding company and the minimum share capital is EUR 30,000. - the liaison office which is a not a legal entity and can only undertake non-commercial activities. Foreign companies seeking to establish a business form in Liechtenstein will choose the structure in accordance with their objectives. - from a taxation point of view, the subsidiary will be taxed on its worldwide income while the branch office will be taxed on the income derived from Liechtenstein. The Liechtenstein representative office, on the other hand, can be established for a limited period of time and at the end of that period, it can be turned into a branch office or a subsidiary. 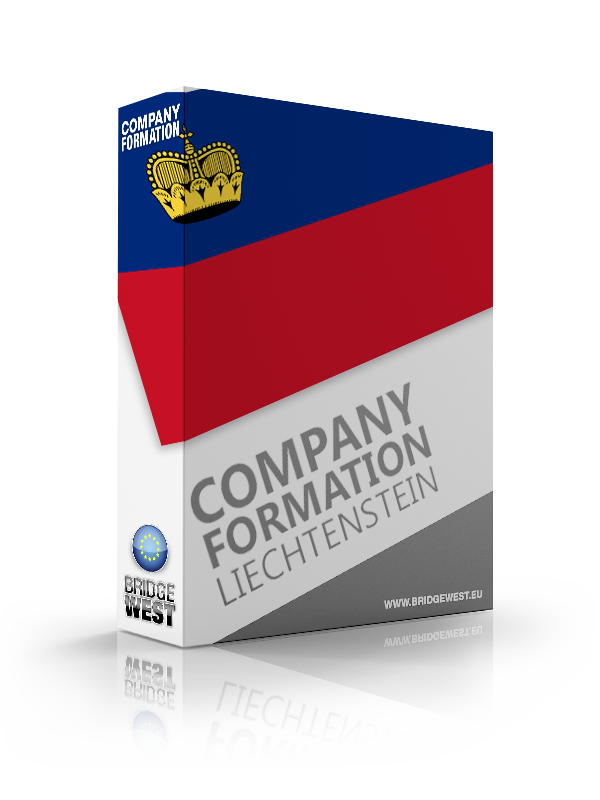 Our company registration consultants in Liechtenstein can advise on all these business forms. The main steps an entrepreneur must take in Liechtenstein before starting to perform commercial activities are notarizing the company’s articles of association, opening a bank account and depositing the minimum share capital, checking the name availability in the Public Register and depositing the above at the Liechtenstein Public Registry. If the company has an annual turnover above EUR 100,000, it must also register for VAT. Social services must also be notified if the company will hire personnel. The whole process of establishment of a new company doesn’t take longer than a week. - the bank reference indicating the share capital was deposited in the Liechtenstein bank. It should be noted that any company registered in Liechtenstein is required to appoint a resident director. Also, the director must have a clean criminal record, as an extract from the police department will be required from the police department. The extract must be filed with the Trade Registry in Liechtenstein together with proof of the qualifications of the director. How fast can I open a company in Liechtenstein? The whole company registration procedure in Liechtenstein takes about one month, however, in certain cases, this period can be longer. Does my company need an address in Liechtenstein? Yes, the law requires all companies registered in Liechtenstein to have a local address. We can help you with virtual office services for this purpose. Do I need a local partner to start a business in Liechtenstein? No, there are no requirements with respect to having a local partner if you are a foreigner and want to open a company in Liechtenstein. How many directors are required in a Liechtenstein company? The minimum number of directors for a local company is one. Does the company need to have a local director? Yes, all companies in Liechtenstein must have a director who is a Liechtenstein national or a residence permit holder. Do I need to have a company secretary? No, the law does not provide for any company secretary requirements in Liechtenstein. Can I buy a shelf company in Liechtenstein? Yes, we can help you purchase a shelf company in Liechtenstein. Even though Liechtenstein is not considered a big state and lacks the natural resources, it managed to develop an industrialized economy with many incentives for foreign and domestic investors. It has a strong a well-developed economy and GDP (gross domestic product) of $141,100 per capita, which places Liechtenstein in the second place in the world. Especially the small businesses are highly developed and encouraged by the authorities. Since 2011, a corporate tax of 12.5% was introduced and it’s considered one of the smallest in Europe. No withholding tax is required for dividends paid to a foreign company. 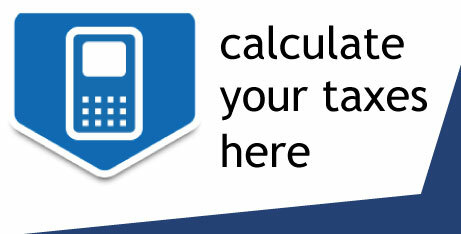 The registration for VAT is mandatory only if the annual turnover exceeds CHF 10,000. The VAT rate is among the smallest (8%) and, in certain cases, a small rate is applied (2.5% for food, beverage, medicines, newspapers or 3.8% for accommodation). Being a member of the European Economic Area (connection between the European Free Trade Association and the EU) since May 1995 is granting access to many foreign markets. It has a customs union with Switzerland and the currency used by this state is the Swiss Franc. No control on foreign exchanges is performed, this attracting the foreign investments. The above has managed to build a credibility image for Liechtenstein all over the world and it’s attracting foreign investments every year. This small country is the host of over 4,000 companies and has a population of around 37,000 inhabitants. If you are interested in setting up a company in Liechtenstein or other company formation services, you may contact our specialists in company incorporation. They can put you in touch with other company formation specialists in other countries, such as Bahrain, Cayman Islands etc. if you are interested in company formation services. Call us now at 00 423 371 12 12 to set up an appointment with our specialists in company formation. Alternatively you can incorporate your company without traveling to Liechtenstein. As our client, you will benefit from the joint expertize of local lawyers and international consultants. Together we will be able to offer you the specialized help you require for your business start-up in Liechtenstein. 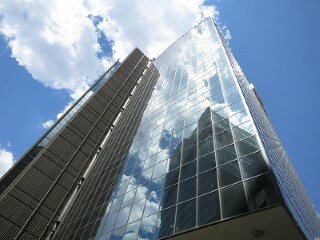 Copyright © 2011 - 2019 Company Formation Liechtenstein. All rights reserved.